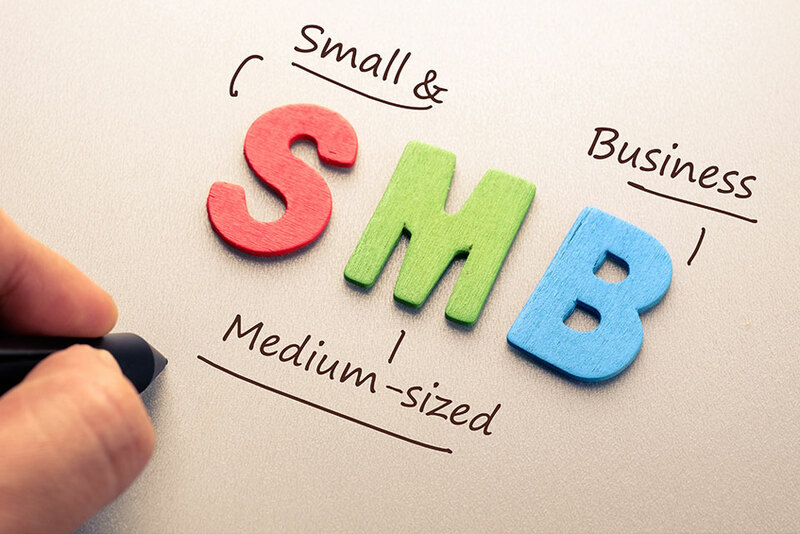 Why do Small Business owners need to learn Digital Marketing? Be it any business type, the ultimate aim of companies is to reduce their marketing costs. They want to achieve great business results without increased marketing costs. Hiring a marketing professional to get the marketing work done can be a costly affair. Especially for small businesses, they would be more particular on cutting down expenses especially on the marketing front. Business owners can take up digital marketing training in Chennai to understand how effectively they can strategise and run marketing campaigns for their businesses. Aorta offers an extensive digital marketing course in Chennai that covers different aspects of online marketing and how effectively it can be used to market the offerings of the company. Business owners can take huge value out of a digital marketing course, They can run online campaigns on Google and other search engines. This will help them meet the marketing demands of their business all on their own. This makes the reliability on a large marketing team obsolete. This is more suitable for a small business. However, when the products/services base increase and they will have to market different segments of offerings, they will need a much bigger team. The digital marketing expertise of the owner can then be translated to the marketing team. The owner will have a clear-cut idea of how well the online marketing activities of the business are being carried out. Aorta has a team of dedicated digital marketing experts to meet the service and training requirements of companies and students respectively. Step in for a demo session in our institute and get to know what all the benefits you can earn out of this course.